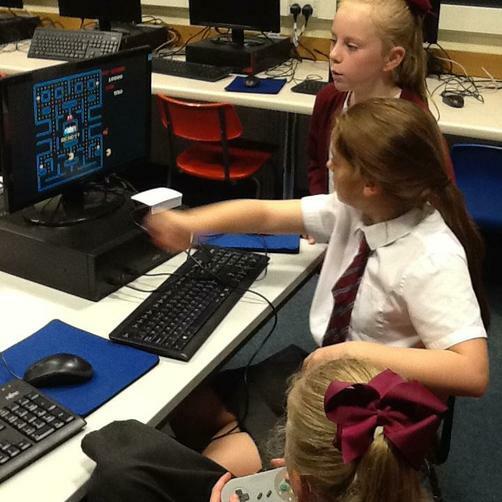 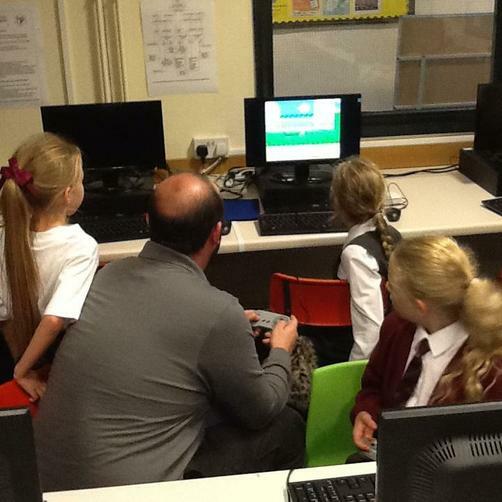 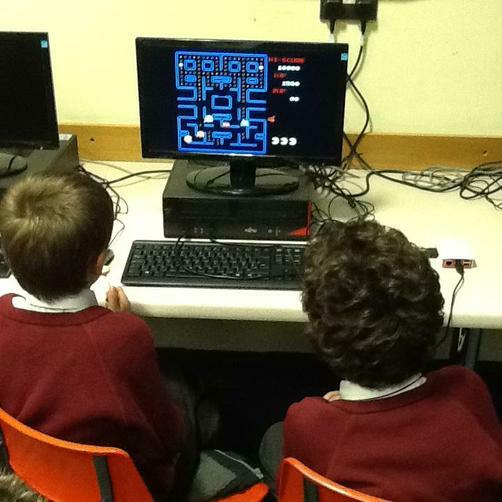 Some children from Years 4, 5 and 6 have been selected to take part in the new ICT Computing Club. 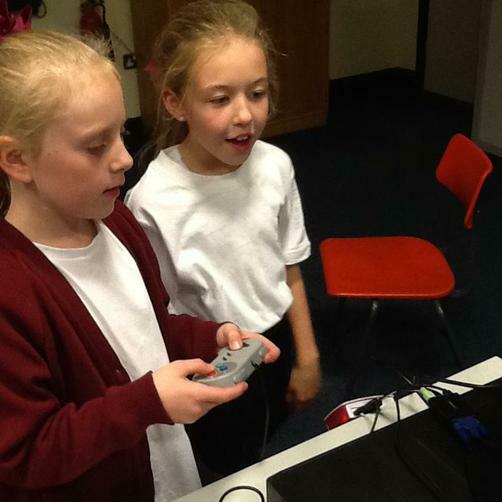 This runs once a fortnight (every other Tuesday), and teaches the children all about programming and coding. 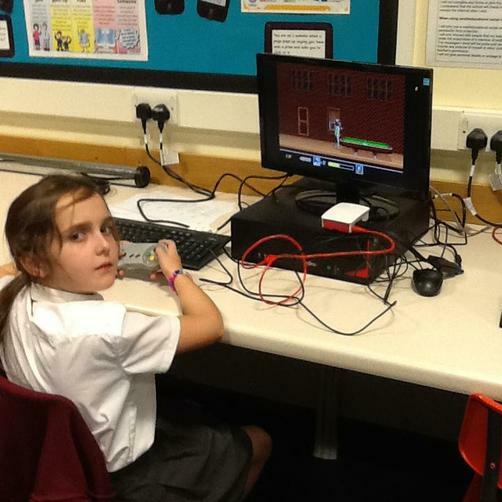 The children will be working on Raspberry Pi and will be making their own computers!